The Easy Laser E420 represents a leap forward in entry level laser systems for shaft alignment. 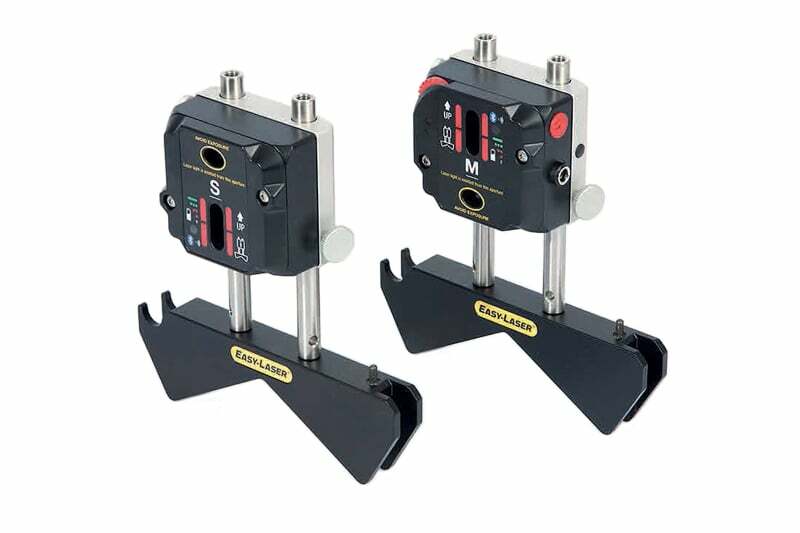 The new E420 makes aligning various sizes of wind turbines gear boxes and generators a breeze and with the new special brackets available for alignment with locked rotors, your alignment jobs are even more safe. 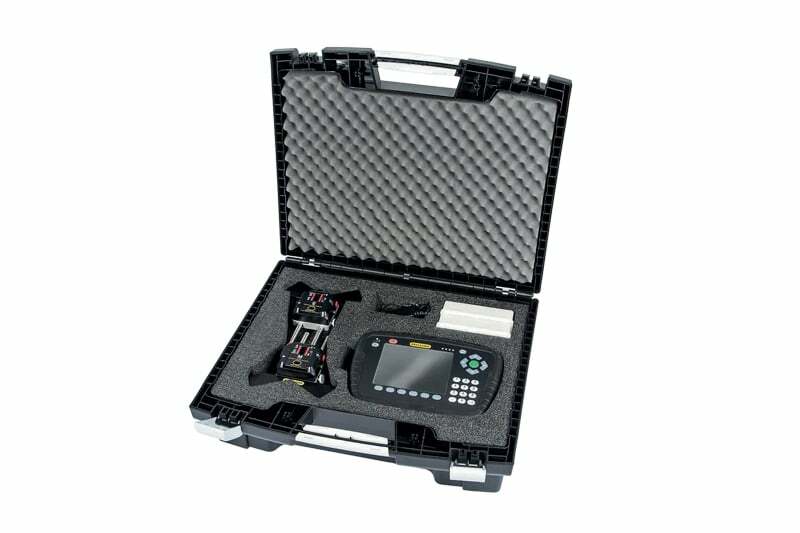 The rugged machine has an IP65-rated design built to work in the toughest environments. 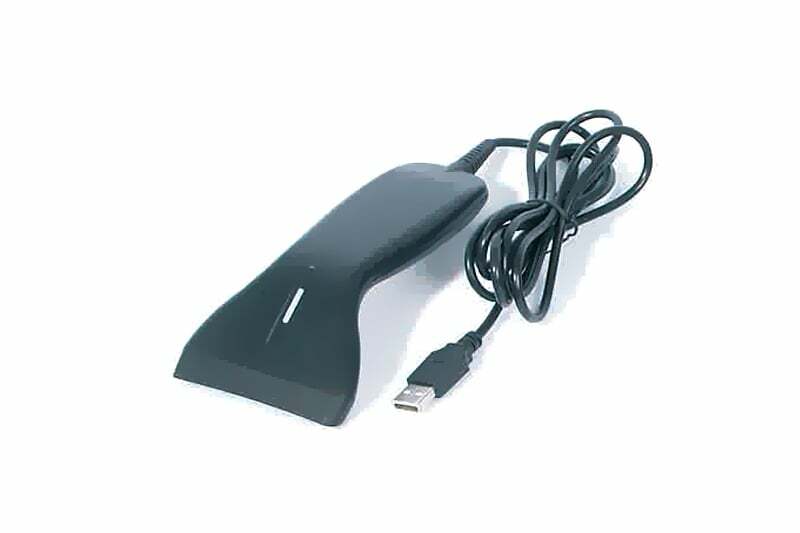 The E420 features pre-mounted units and an Easy Laser barcode scanner for fast operation. The large 5.7″ colour display makes it simple to gather all measurement data and the built in Bluetooth wireless technology means you won’t be tangled up with cords and wires getting in the way of your job. The EasyLaser E420 is set up with a range of Smart Functions to make your measurement and alignment run faster and more smoothly. EasyTurn – allows you to begin the measurement process from anywhere on the turn. Contact us to find out more about the Easy Laser E420 or any of our other measurement and alignment equipment, or request a quote online. 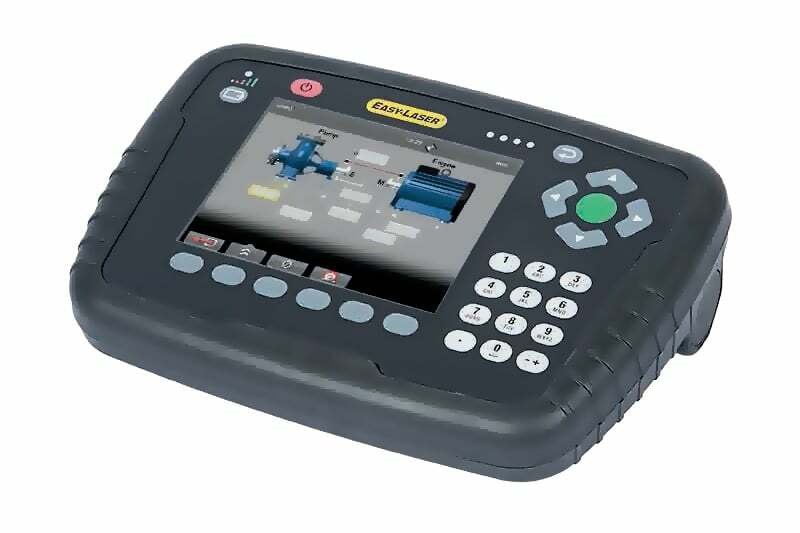 The Easy Laser E540 is a reliable and economical high performance alignment system for rotating machinery.